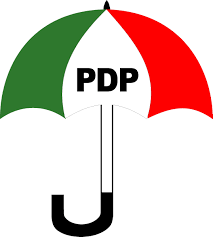 Release Lamido, Suswam, others in your custody – PDP Reacts. The party, however, accused members of the ruling party of being the ones instigating the lawlessness in Kogi, Niger, Benue and now Jigawa State. “If this ugly trend is not stopped forthwith, it may lead to breach of peace and public disorder,” the party warned. Access Bank rewards Family Fortune promo winners.